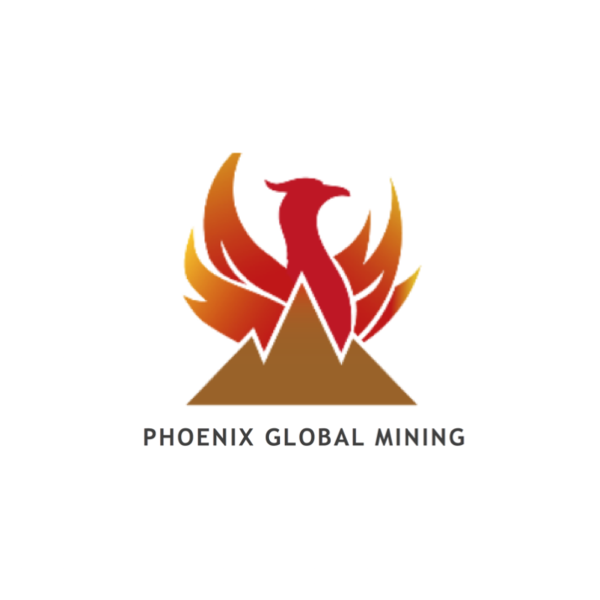 Dennis Thomas, CEO & Ryan McDermott Project Manager of Phoenix Global Mining #PGM talk about the progress they’ve made so far, since listing a few weeks ago and discuss what’s to come, in the next few weeks. Phoenix Global Mining Ltd (PGM) is an AIM quoted, US focused base metal explorer and developer. The company is bring the previously producing Empire Mine in Idaho, USA, back into production, initially targeting 7,000t of copper cathode per annum by 2020 with an initial 10-year mine life.